← This is the best quiche of your life. 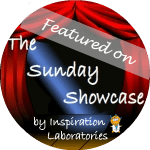 Here is Mari-Ann’s first post with details on how she began treasure baskets. And here is a slideshow on Facebook of all her baskets. I started this with my daughter this week and she absolutely loves it! She is now six and a half months old. I waited until she became old enough to confidently sit up, so that she could reach at the items with less frustration. At first, I wanted to have a sweet basket like Mari-Ann’s, but I decided to use what I already have and went with our beloved Ikea Trofast bins. This has been nice for storage — they go right back on her shelf — as well as making the items more accessible to May — using a lid makes them easier for her to reach. Her first-ever Treasure Bin consists of items that we already owned. 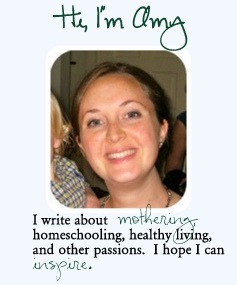 I will try to make one for her about once a week. 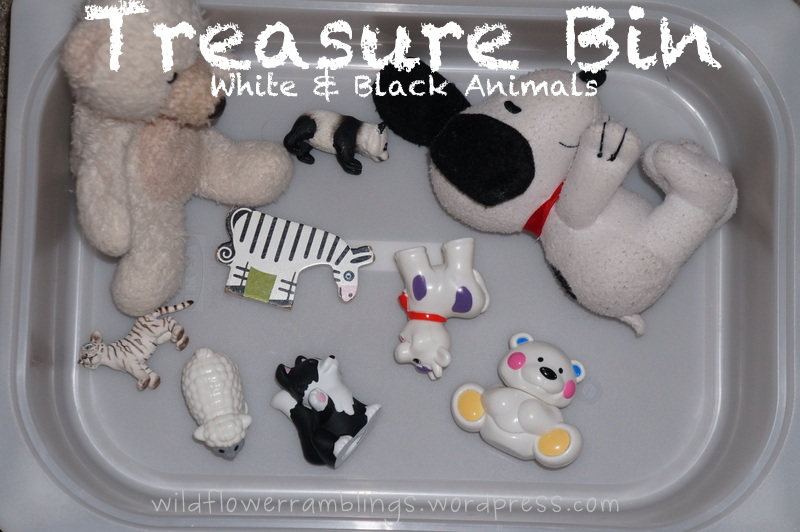 I started out wanting to do black & white, but as I was collecting items I discovered that they were all animals, so it became a White & Black Animal Treasure Bin! 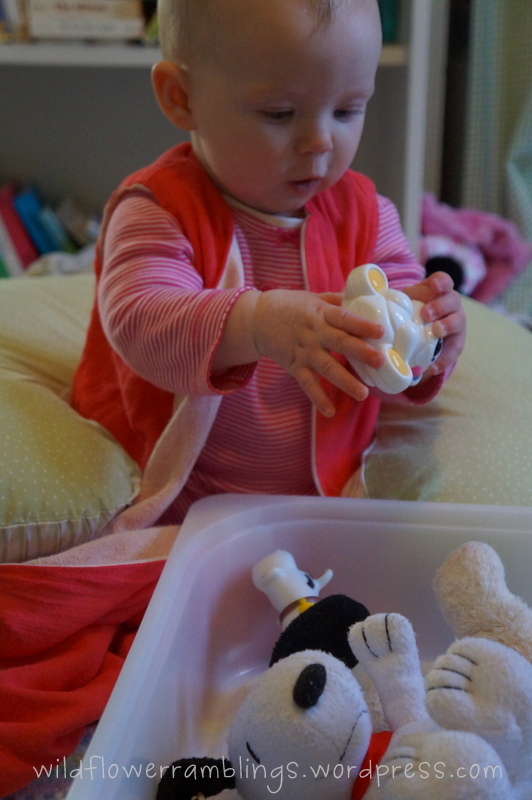 And here is sweet May enjoying her Treasure Bin. Isn’t she adorable?! I love to watch her exploring the different textures! 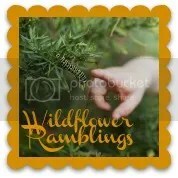 Thanks for visiting Wildflower Ramblings, if you’d like to receive post updates, please Like my Facebook Page! Great work, babies love high contrast visuals so these are perfect! Aww, these pictures are really sweet. What a great variety of stuff for this age, I so wish I had done some of these types of activities when my son was a baby. Hope you don’t mind that I pinned this! Yep, she is pretty darn cute! I love this idea! I love giving my 6 month old son bins to explore with objects of the same color. I like the idea of only giving a few things. I definitely think he plays better when he doesn’t have so much clutter around him. I am going to try limiting the amount of items I put in our color bins. 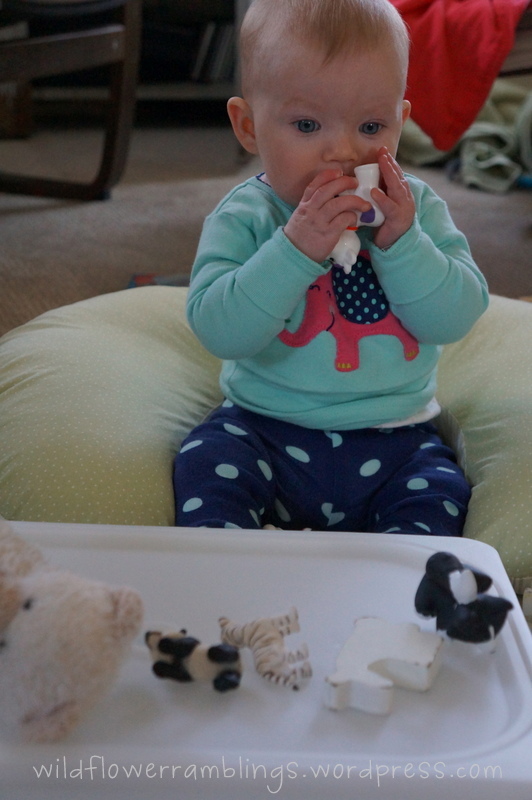 Your daughter is adorable and looks like she is really enjoying exploring her black and white animals!! How simple/easy to do, but looks like she had a blast :). Love the treasure basket idea. 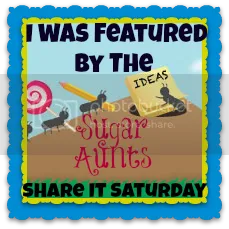 I have never seen the facebook slideshow, so thanks for linking that too! Thanks for sharing with us at Eco-Kids Tuesday!! Hope you come link up again today!